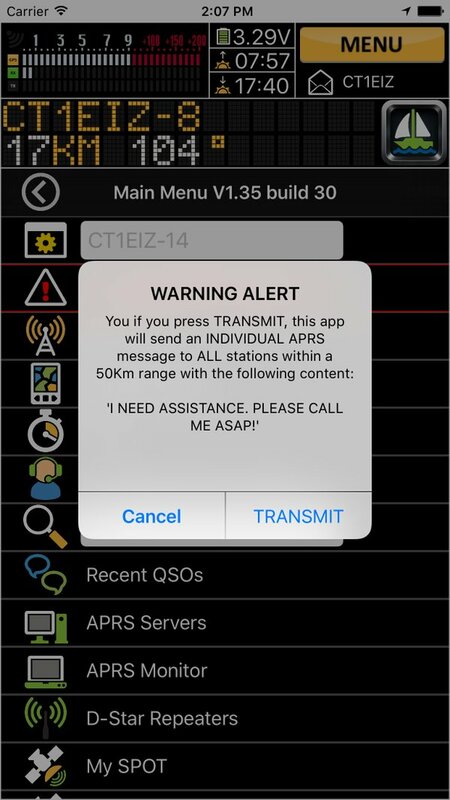 You can use your iPhone as an audio TNC and connect it to your HF/VHF radio for 300/1200 baud APRS operation. 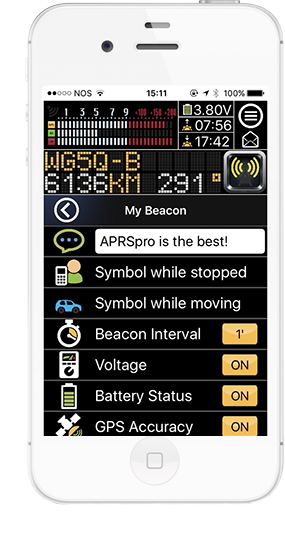 When you are off the grid, just connect a Spot or deLorme Satellite Tracker to APRS pro and let the world follow your steps. 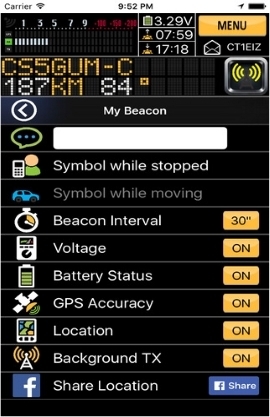 If you are stopped you might want your icon to be a "ham". When moving, maybe you want it to be a car. 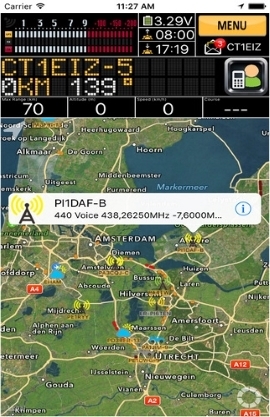 Forward all your RF received traffic to the APRS-IS Network. Contribute to the ham radio community. You have been away? No problem. Our server will deliver your messages once you're back! The app even has an Emergency Button. If you are in trouble, just tap it and a direct Distress Message will be sent to ALL nearby stations. 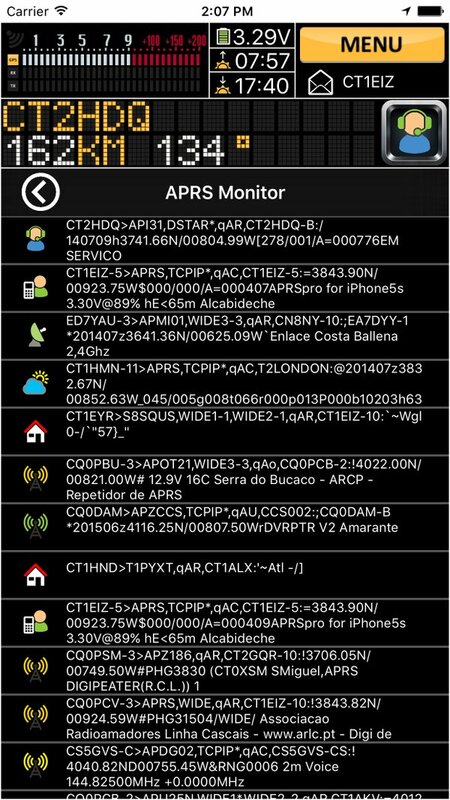 Don't miss the excitement of the APRS activity! 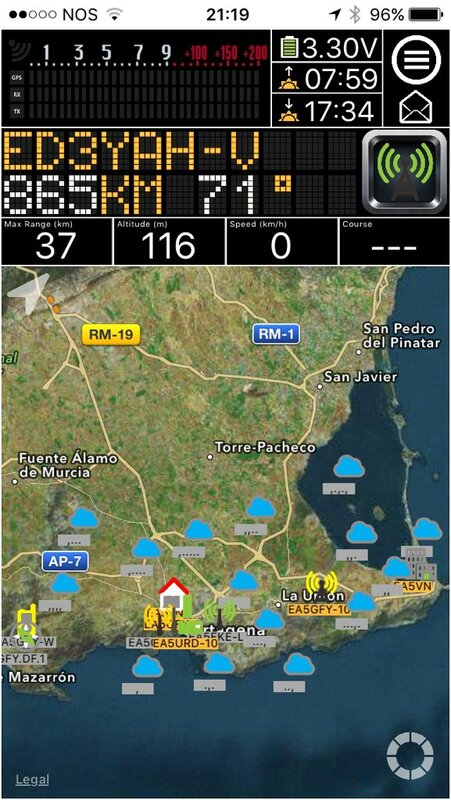 APRS pro is becoming a legend. Are you already a part of it?